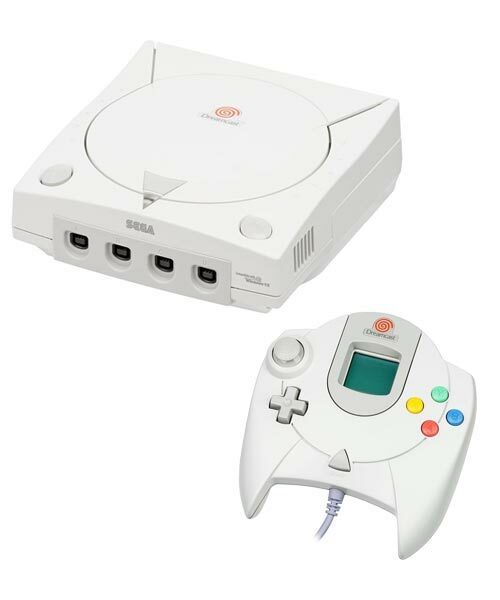 The last video game console developed by Sega, it was released in Japan on November 27, 1998, in the United States on September 9, 1999, and in Europe on October 14, 1999. In the first two weeks after launch, Sega sold 500,000 consoles and it was one of Sega's most successful hardware units. 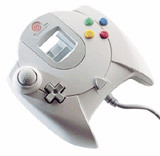 Over 276 games were released for the Dreamcast. 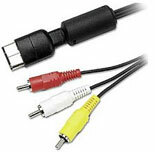 The last American release was "NHL 2K2" in February of 2002. What Does "Grade A" Mean? 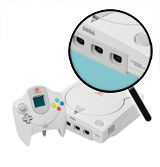 Sega Dreamcast refurbished systems are refurbished, cleaned and shrink-wrapped to meet your quality expectations. 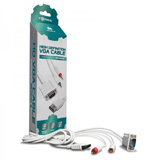 All refurbished systems come with a 90 day warranty. 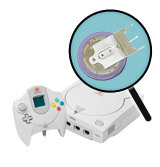 GD-ROM: Holds up to 1.2 GB of data. A normal CD-ROM holds 700 megabytes. Storage: Visual Memory Unit ("VMU") 1 Mbit (128 KByte) removable storage device and 4x memory cards that hold four times as much data.